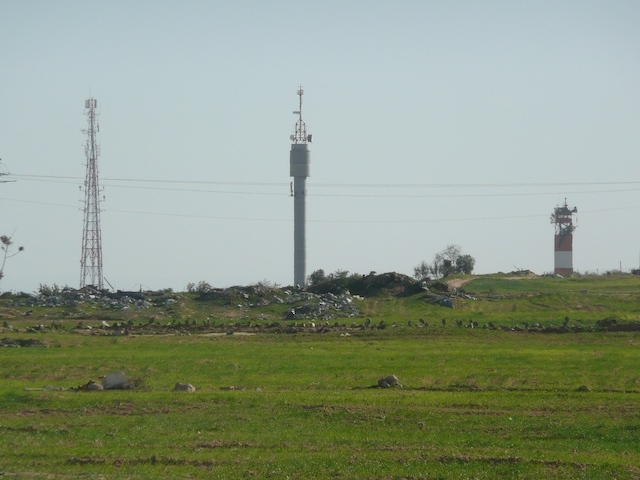 Everywhere in Palestine, one can see the towering ‘security constructions of Militarized Israel, policing and controlling from above, directing fire, missiles, bombs and helicopters, all carrying out death and destruction in dense civilian population centres. 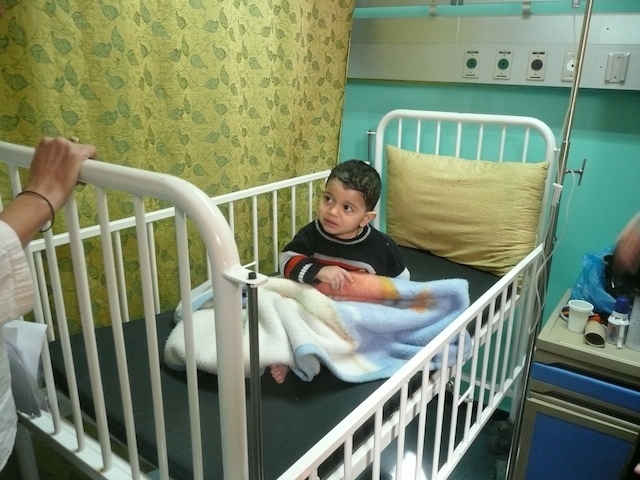 Gaza hospitals have been denied medicines, food, electricity, fuel, water and spare parts for almost four years now, with at times a total blockade. Obviously, many patients are dying, and the physicians are helpless and unable to help. In Gaza, where almost two million people live in the most degrading conditions, there are no medical treatments for cancer available now, of any kind. 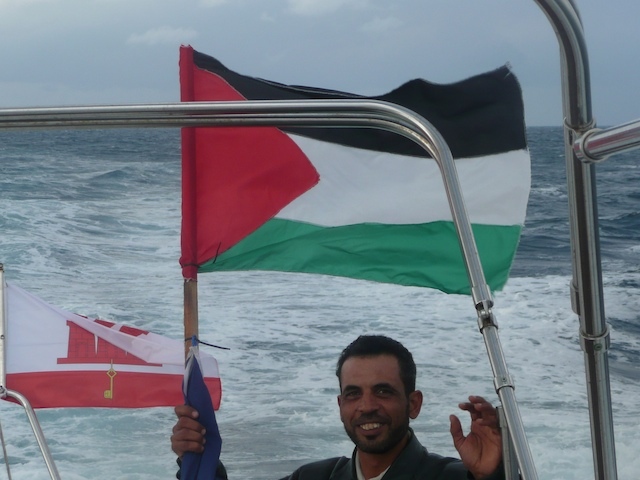 The Gaza port was a great white hope – Gaza is cut off from the rest of Palestine, and the fishing industry was crucial for the economy. 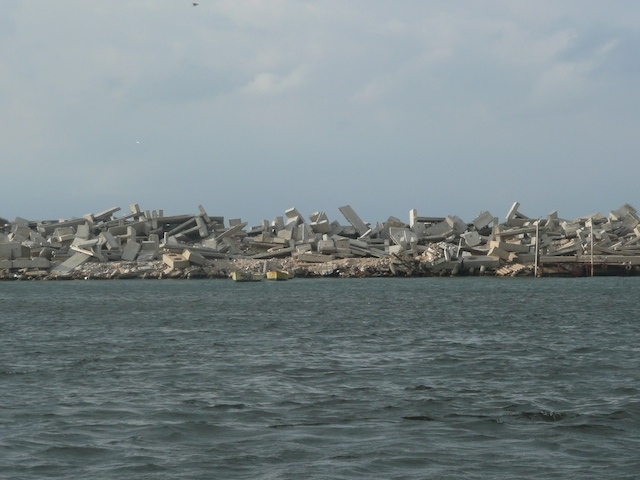 The Israelis have brutally destroyed anything standing, and have made sure no fishing boats are allowed to leave. 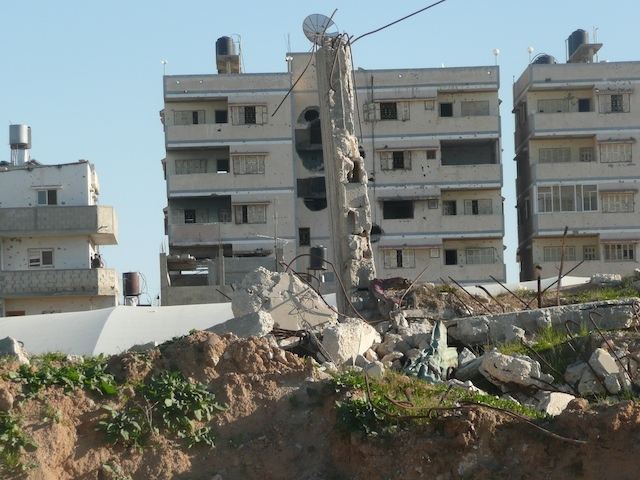 In the wake of the Peace Accords in 1993, many housing developments were started in Gaza, providing much-needed accommodation. The Israelis soon put a stop to this building boom, and most of the new housing was made inhabitable by bombing. The EU has paid many millions of euros, financing what was to be Gaza main link with the rest of the world, as well as with the rest of Palestine. 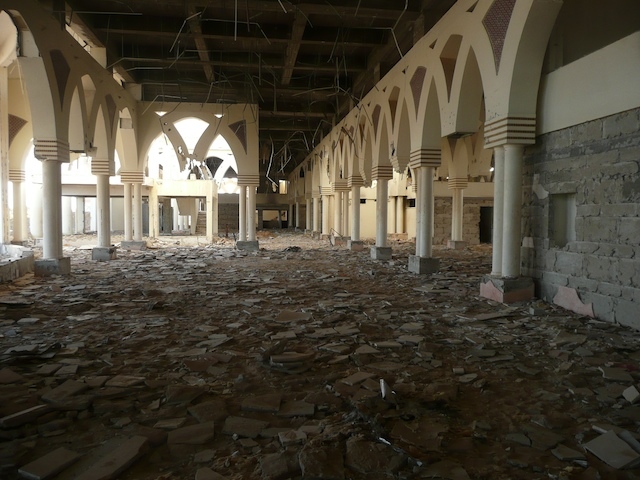 In an act of unprecedented Vengeance, totally unjustified in order to disable an airport, everything was destroyed by Israeli bombing and artillery. Around the airport, hundreds of houses and other buildings were flattened, as well as along the border with Egypt, where a huge area was totally wiped out, leaving tens of thousands homeless and destitute.